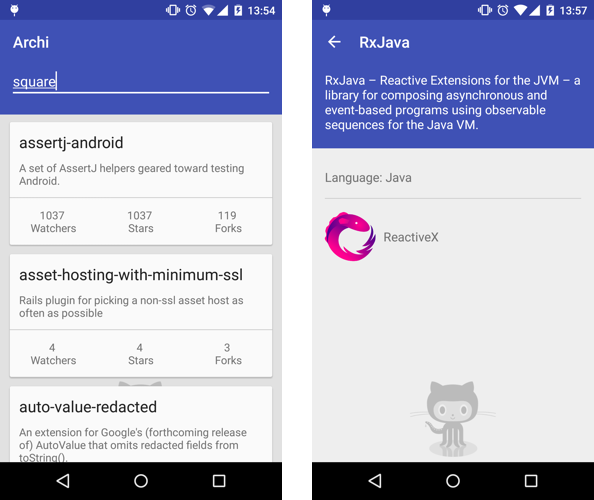 A Model-View-Presenter framework for modern Android apps. 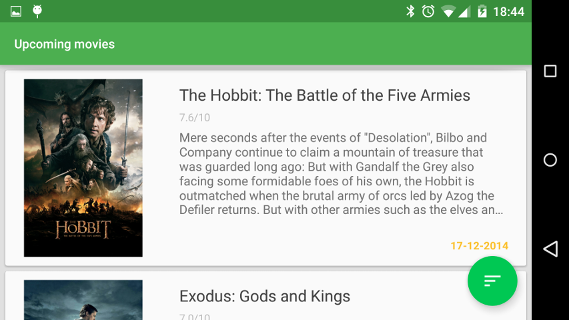 Nucleus is an Android library which helps to use the Model-View-Presenter pattern. 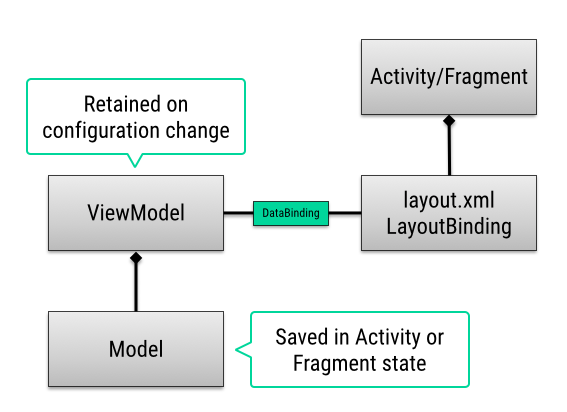 A data-binding Presentation Model (MVVM) framework for the Android platform. A very, very compact library that enables you to create on-demand singletons within your application and easily store them to disk. Utilizing a dead-simple API, this library makes creating singletons and persisting data much more fun!